Coming May 4, 2019. Fun on two wheels! The second annual International Women’s Mountain Biking Day is scheduled for the first Saturday in May. The goal is for women to get together to experience, share and express their love of mountain biking. A largely social-media driven event, check local listings for rides, festivals, and other activities that are all about mountain biking for women. 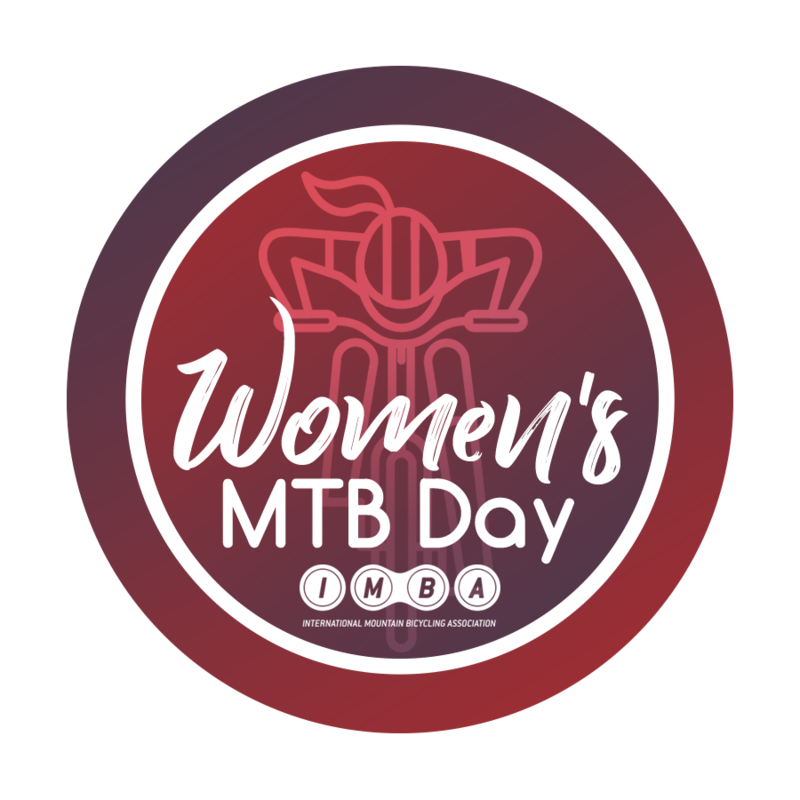 Or get inspired and organize your own group of lady shredders on International Women’s Mountain Biking Day!